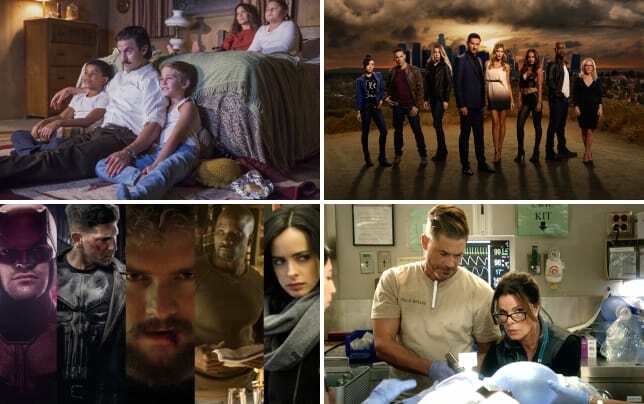 ABC’s How to Get Away with Murder opted to go the unpredictable route on its recent midseason finale when it dropped the bomb that Wes Gibbins was the unlucky person who perished in the fire at Casa De Keating. Not only that, there was another twist in store in which it was revealed that Wes was dead prior to the fire. Yes, I’m still in denial that he’s actually dead, but it’s doubtful the show would play a trick like that on viewers. We’ve had a few weeks to let the dust settle from all of the twists and turns of the episode that has forever changed the series. Now it’s time to go into more detail about what this twist means for the show and the effect it will have on the longevity of the show. For some, Wes was the best character on the show, but for others, he was dragging the show down. Throughout the last two and a half seasons, he has been the most important character aside from Annalise Keating. This is down to the link he and Annalise shared in the past. 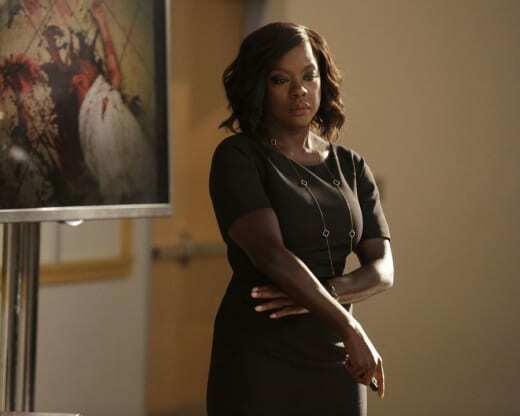 If you recall, Annalise was there when Wes found his mother’s body, and it set off the chain of events that led Wes and Annalise to both be at Middleton at the same time. The focus on Wes was definitely getting a little too much. Watching the blatant favoritism from Annalise for him every week was getting tiring. On one hand, it was good that he finally had someone to mother him, but on the other, it’s what paved the way for his death. Wes was Annalise’s golden boy, and at times, it seemed like she wanted to do considerably more than just be motherly to him. It was weird and pretty much everyone close to them clicked on that there was something iffy about their friendship. 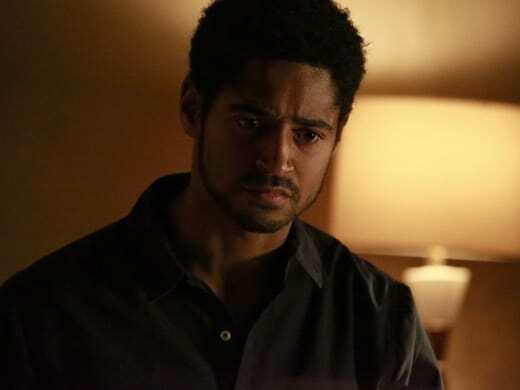 Are we to assume that Annalise will find another young man to mother, or will she be way too busy trying to figure out who murdered him? God, with the way the twists come flying with this show, could she have played a part in his death? There is EVERY possibility she could have become worried he was about to rat her out about everything to the cops and decided to strike first. With that said, there are SO MANY people who could have murdered him. Bonnie and Frank are pretty high on my suspect list, but it would be wayyyy too obvious to rule either as the murderer. Yes, we know the pair have no compunction with offing whoever Annalise asks them to, but If the show has taught us anything, it’s that we should expect the unexpected. Seriously, though, if Big Brother did not already have that tagline, it would be a good marketing tagline for HTGAWM. Nobody says we can't unofficially use it as our own! Somehow, I’m thinking that either Connor or Oliver are the murderers. We know Connor was away being a reckless jerk with Thomas, but we know the powers that be have no problem changing the timeline of the flashbacks. Yeah, I’m still pretty cut up about that! Connor has been so vocal about his hatred for Wes that it would be shocking if he did not play at least some part in the elaborate murder. There’s also the fact that he showed up to the hospital and didn’t look upset in the slightest. He also managed to get there without having his cell phone. Sure, he could have happened to catch a glimpse of the news, but I still think there’s something very off about him. Let’s just not talk about Michaela and Asher. They did not have it in them to off Wes. Laurel, on the other hand knows something. She went into that damn house just before it exploded. Obviously, she found his body, but what else did she see there? Considering the ratings are dropping for the once hot series, it sure seems like this is an opportunity to reboot the show. With Wes having such a huge plot, it made sense for him to be the character to go. A rebooted version of the show would keep most of the key players, but follow a less serialized route. That’s 100% how I envision How to Get Away with Murder Season 4 to look. 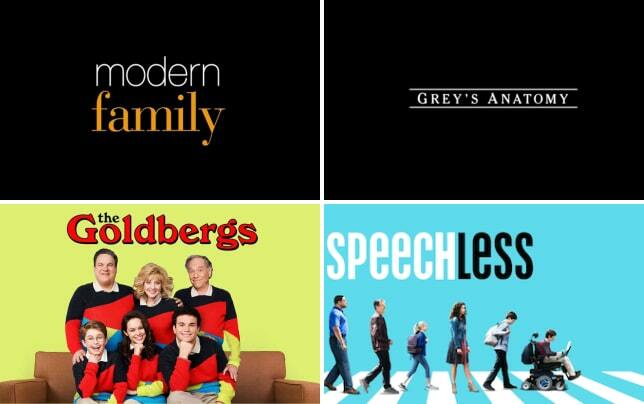 If you’ve been keeping tabs on our ABC Cheat Sheet, you’ll already know the show is pretty damn safe for another go around. Killing Wes could ultimately be thing that increases the longevity of the show. Right now, it’s very difficult for the people who got tired of Wes’ storyline to return. With more cases of the week, it would be easier for the casual viewers to watch, and it would help halt the ratings declines. There’s really a lot at stake for the show by killing off Wes, but if executed right, his death could be the one thing that saves the show from sinking into oblivion. Over to you, How to Get Away With Murder Fanatics! Do you think Wes had to die, and if so, will it save the series from dwindling ratings? 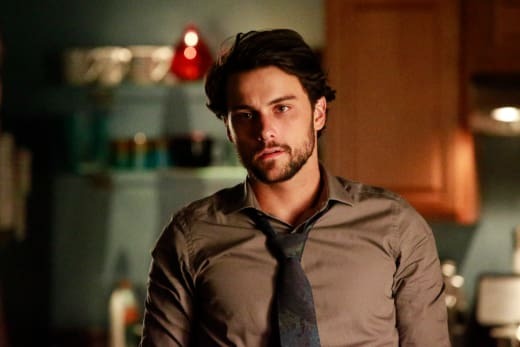 If you want to get up to speed on all of the clues, you can watch How To Get Away With Murder online. 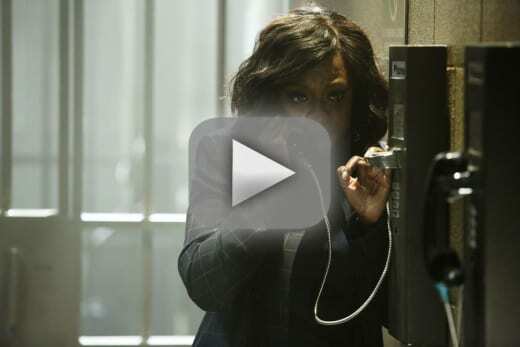 Note: How to Get Away with Murder returns January 19 on ABC!